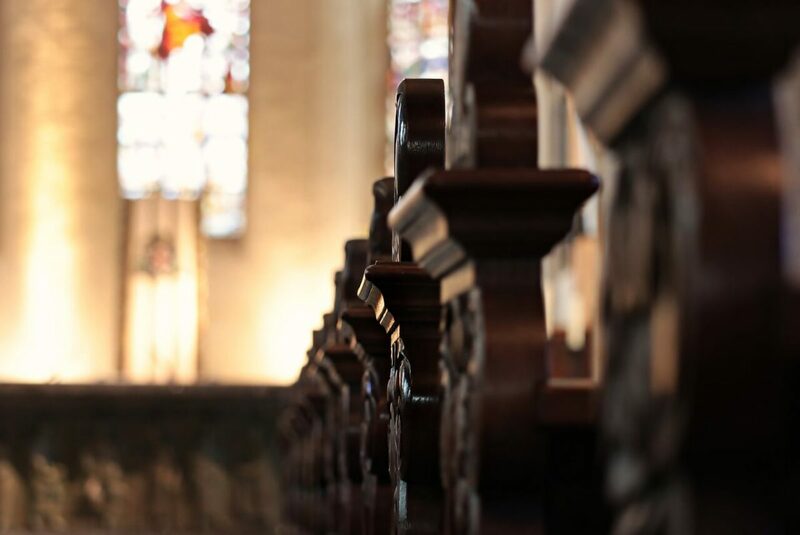 In this era of church history, an abiding question revolves around Anglican identity: what are its essential contours, what the primary markers, and what the historic examples. We wanted to wait to cover this topic because it is a delicate question in which it is easy to err on one side or the other. He also posts frequently, as @FrErlandson, and on Facebook. Most recently he has been appointed the Director of Communications at the Cranmer Theological House.